UnitedHealthcare, one of the top health care providers in the nation, will host a job fair onsite at their Tonawanda office on Tuesday, Nov. 27, and Wednesday, Nov. 28 from 10am to 6pm. They welcome all candidates interested in joining the UnitedHealthcare team and making a significant difference in people’s lives through access to health care. 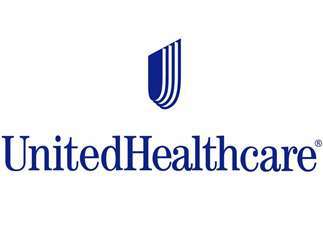 With 67 job openings as claims and customer service representatives available in the company’s Employer & Individual Operations department to be filled by June 2019, UnitedHealthcare hopes to enlist dedicated new talent within the Buffalo and Tonawanda area to support the growing needs of their clients and join in their mission of transforming healthcare for all. It’s strongly recommended that interested candidates apply prior to attending the job fair to ensure that their time at the event is maximized. Computers will be available for candidates to complete their applications and assessments as necessary. Candidates will be able to speak with Talent Acquisition and the hiring team to learn more about the positions and working with UnitedHealthcare. Eligible candidates may also have an opportunity to interview.